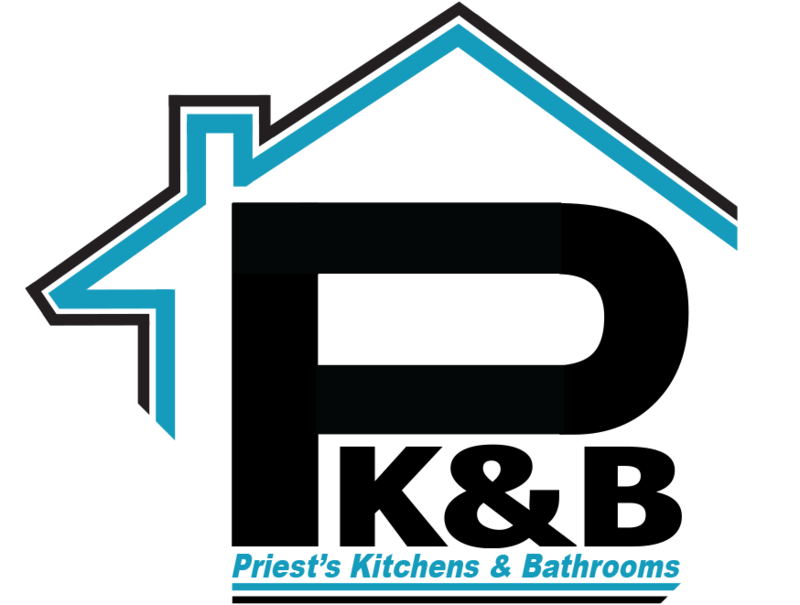 Priests Kitchens and Bathrooms are a well established company that have been successfully operating across Maidenhead and surrounding areas for many years. 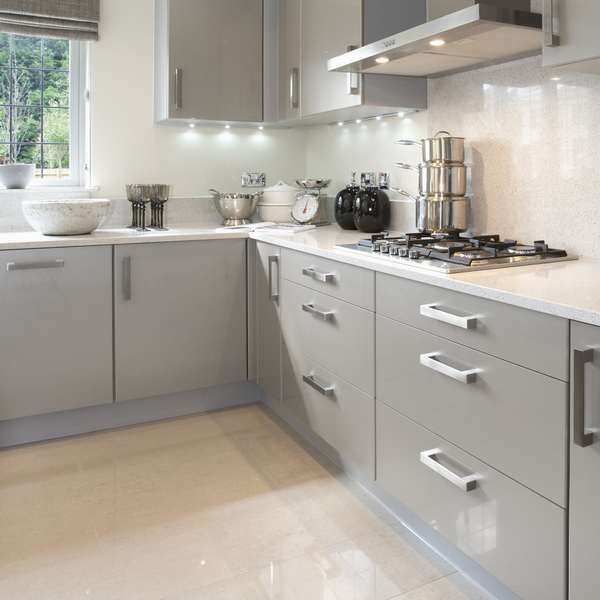 We are experts when it comes to supplying and delivering superior quality bathrooms and kitchens in Maidenhead. Our company name has become highly reputable and trusted across the area. 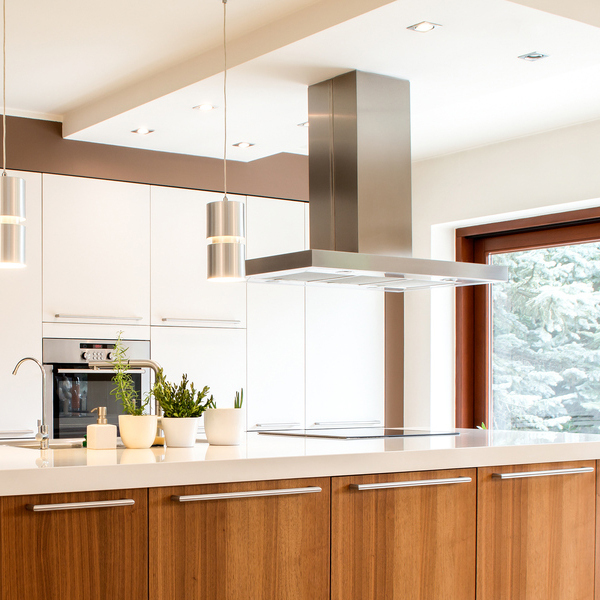 With over 20 years of industry experience and a passion for detail, we are able to provide tailored solutions to meet any project needs, from minor repair and refurbishment work to complete renovations. We work closely with our customers to ensure that their project is planned and completed with the highest levels of skill, efficiency and dedication. Our craftsmen can help you achieve your ideal bathroom or kitchen Maidenhead. All of our projects are carried out by our highly trained and focused experts. 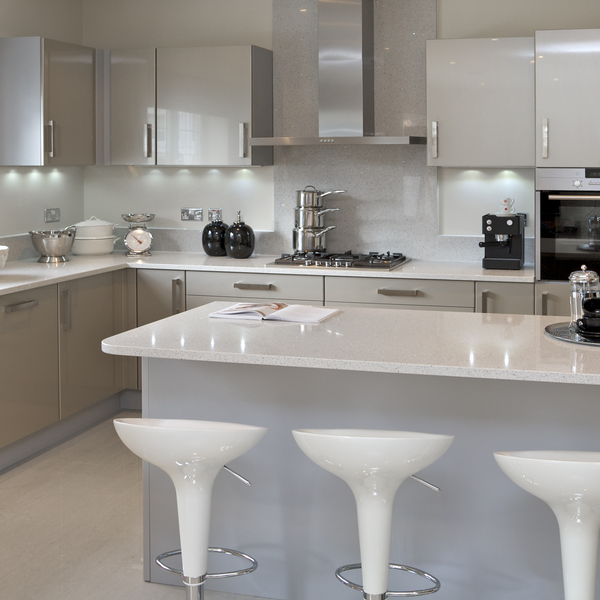 We have experience working on a large number of kitchens and bathrooms in Maidenhead, ranging in size and style. We have a wealth of knowledge and skill that we can offer our customers - we can help you decide on the right products, designs and materials to suit your needs. In addition to our kitchen design and installation service, we can also provide a complete service for bathrooms in Maidenhead. Whether you are looking to replace your existing bathroom Maidenhead with a more modern design or would require a full installation service for a new build property, we can help you. Our experienced team can provide a wealth of knowledge and advise to ensure the project is completed to the highest standards and with minimum disruption. As a friendly and focused company, we take pride in the workmanship we deliver. We approach every project with the same level of attention to detail and precision to ensure the very best results are achieved. We have completed various bespoke projects for bathrooms in Maidenhead and have received excellent feedback on the quality of work, overall service and cost effective pricing. 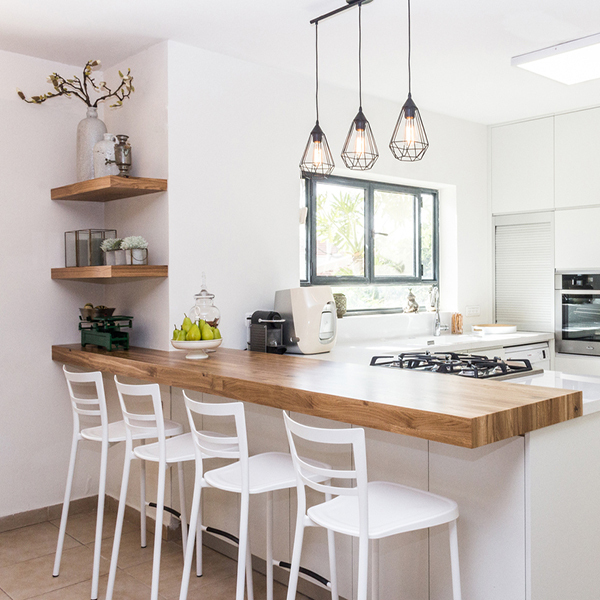 Whether you are looking for a company to help with your kitchen or bathroom in Maidenhead, give our industry experts a call. We can provide all the time and advise you need to get your project started.